The 4th marks the birth of our country . . . but July 4th is also the day that we lost some of our founding fathers, with some telling final words - July 4, 1826: Famous Last Words. We all know July 4, 1776 was the day the Declaration of Independence was signed . . . right? Nope. Find out the true story here. 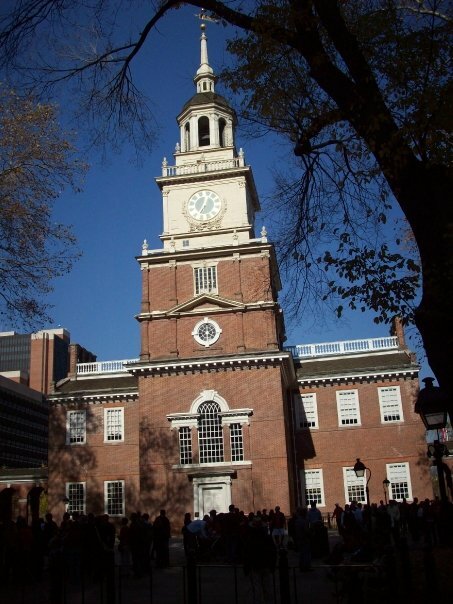 We think of the Declaration of Independence as the birth of our nation . . . but did you know that it is also America's first employment law? I hope everyone has a happy Fourth. 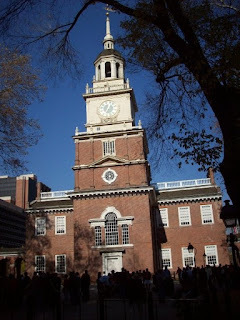 Image: Personal photo of Independence Hall in Philly.